Salsoul Orchestra, Instant Funk, Players Association, Double Exposure, Joe Bataan and more. 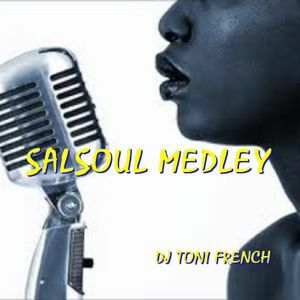 Classic tracks from Salsoul & Philly Grooves years. The birth of funky house.